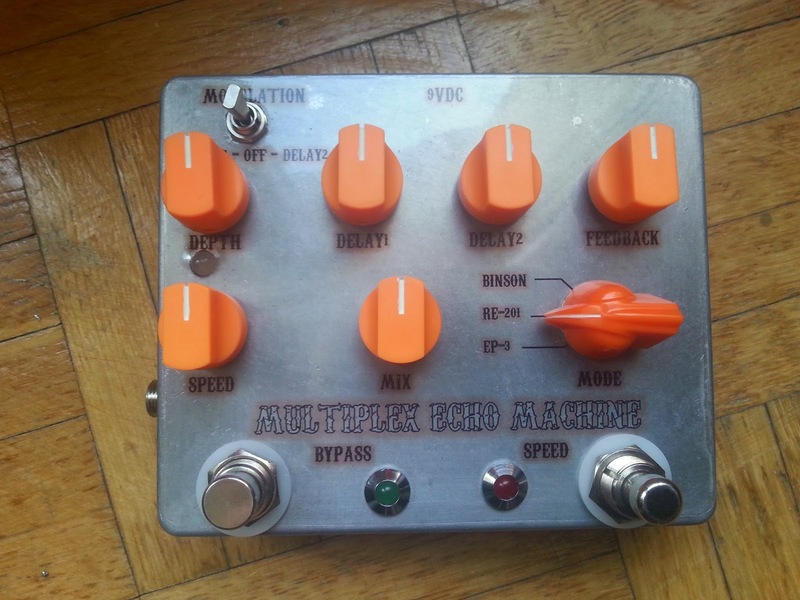 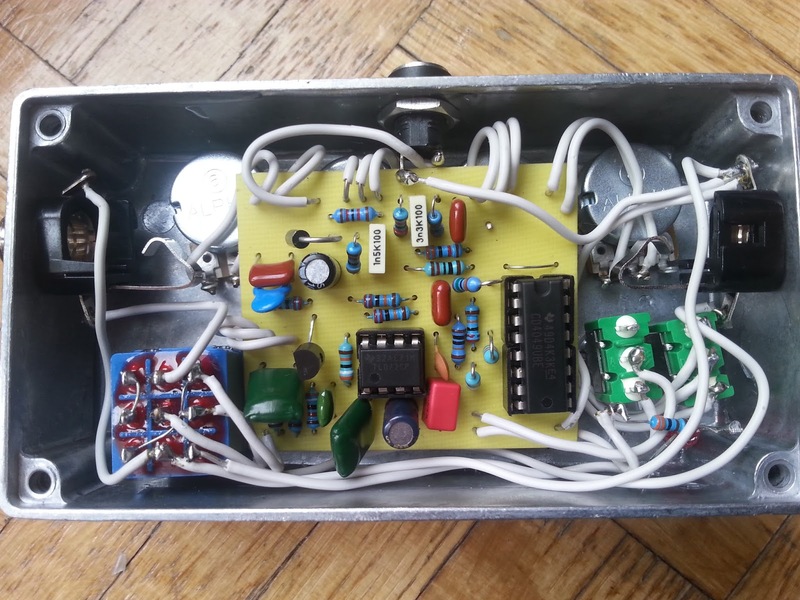 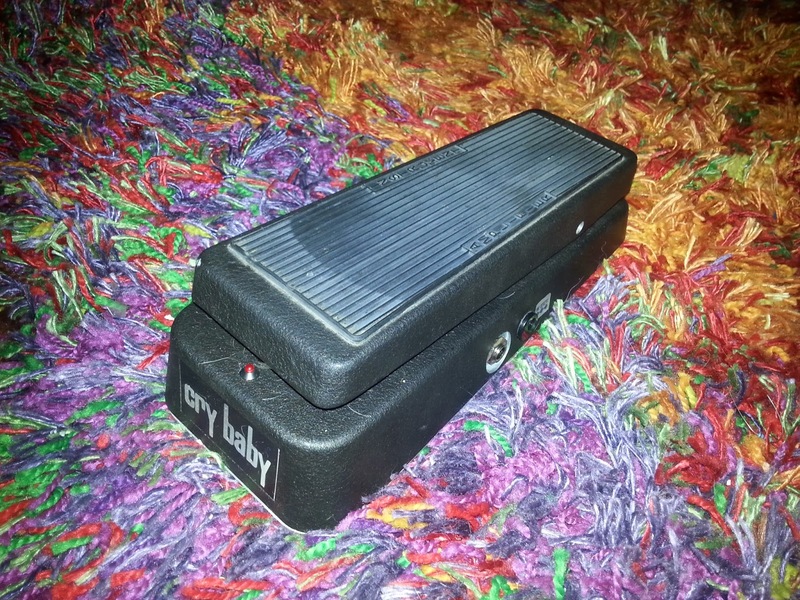 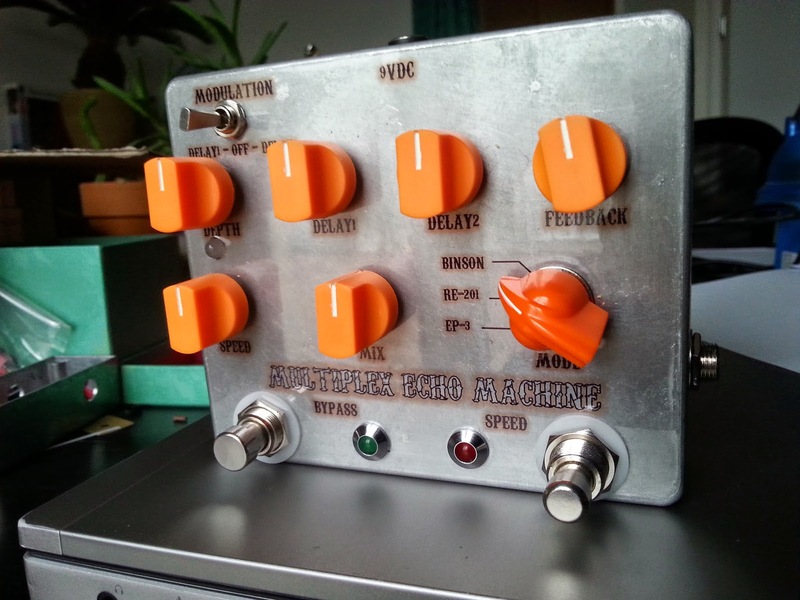 The Dirtbaby is a recreation of the Deluxe Memory Man with the common delay chip PT2399. The DMM is Delay pedal by EHX which is also able to emulate a chorus / vibrato effect. 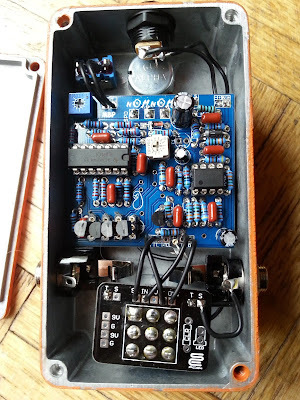 The edge of U2 is using the DMM for a lot of rythm stuff (fe: U2 Song - Pride), so ive decided to build a dirtbaby (sidenote: Theres a new madbean project for a analog Memory Man now available: The Total Recall). The Pedal sounds really great, its very very versatile. If you like delay pedals, i strongly recommend building it! 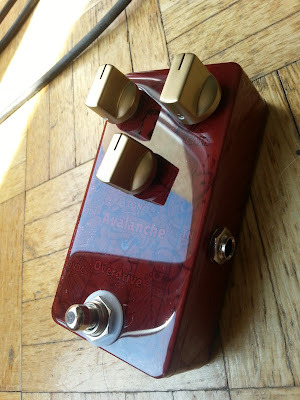 The OCD (which stands for Obsessive Compulsive Drive) is an Overdrive Pedal developed by Fulltone. 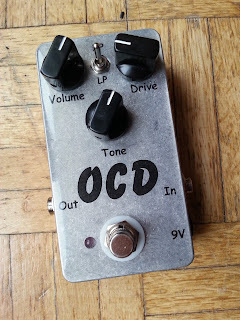 The OCD is a very simple circuit and easy to build. 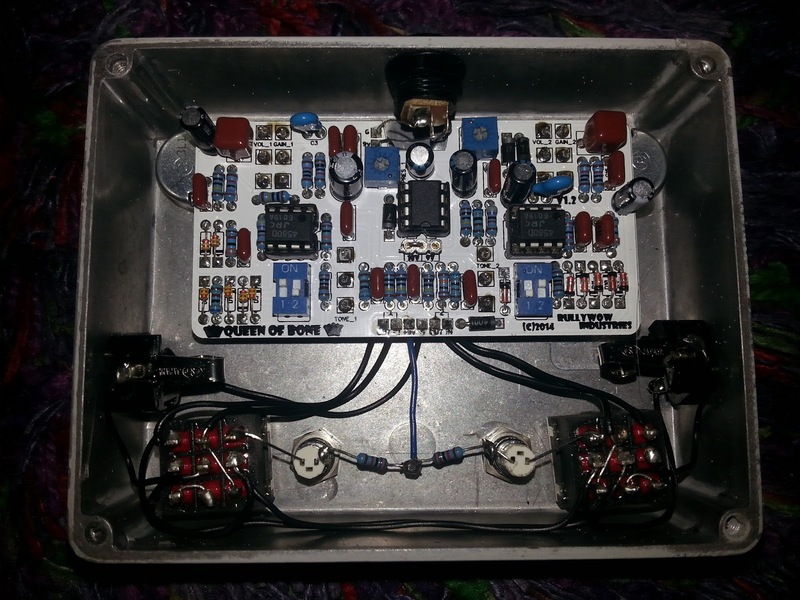 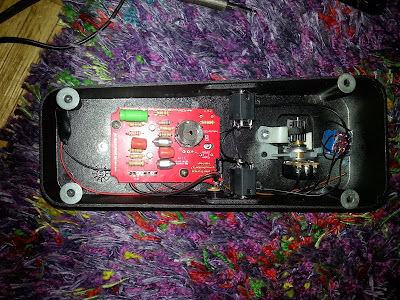 Its a basically a standard op-amp drive circuit (like a tube screamer) with an enhanced tone stack. 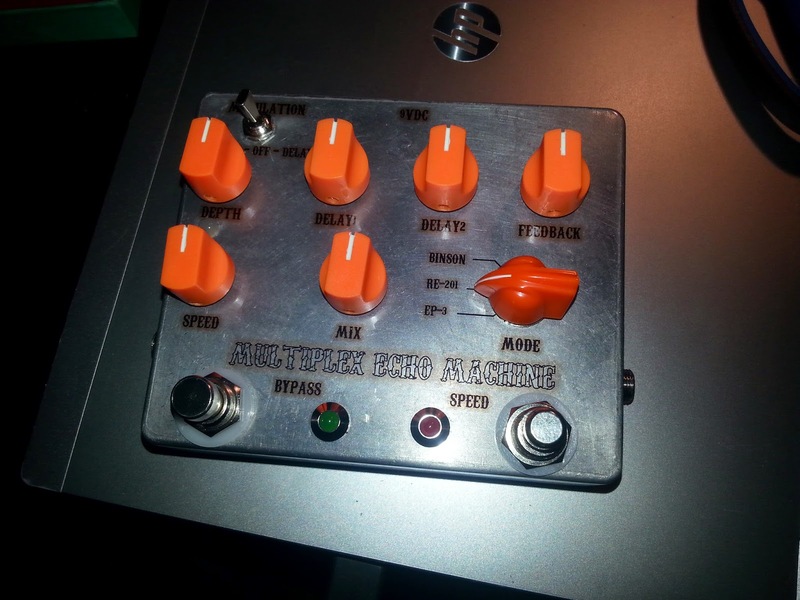 Additionally theres a switch between LP and HP. 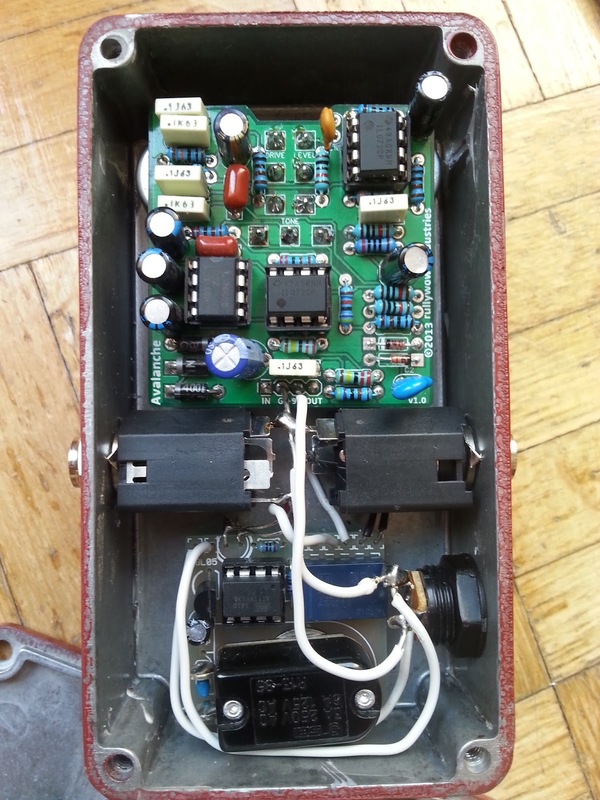 The HP mode adds additional resistor in parallel, which decreases the output resistance and increases the output / headroom. 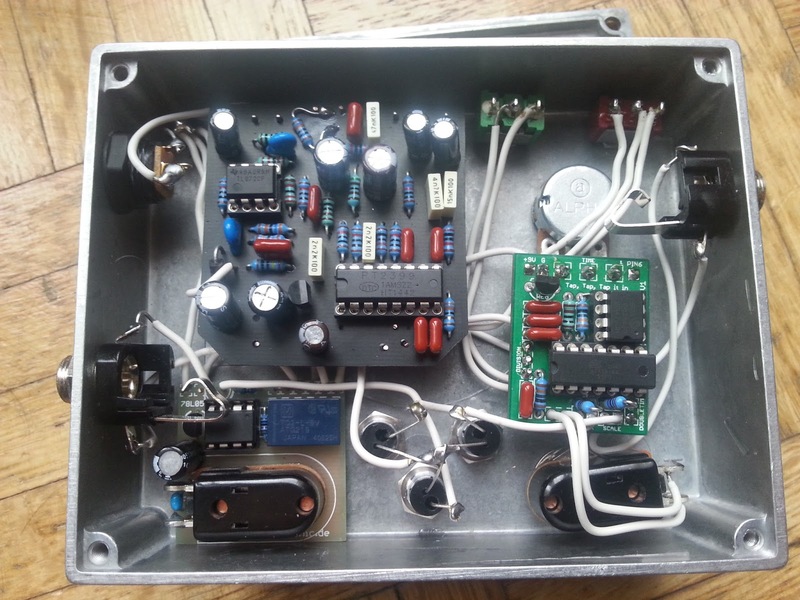 The components required are all easy obtainable. 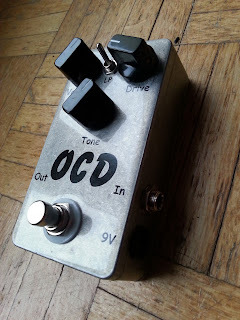 There are some Projects to build an OCD, one is the Madbean Egodriver (can be ordered via the discontinued Projects page). 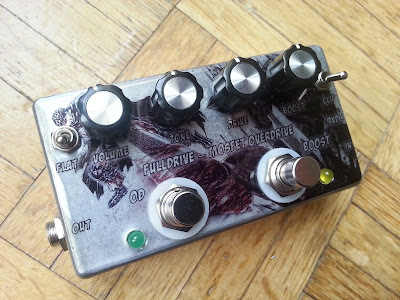 The Egodriver is great, because of its additional feature, the clipping option. Clipping can be switched between the default MOSFET stage or an additional LED stage. LEDs sound really great for this circuit. 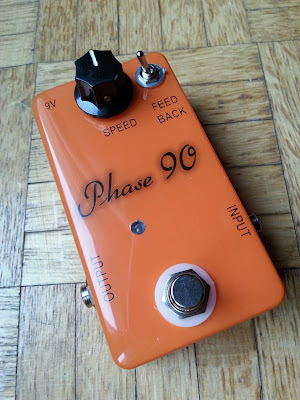 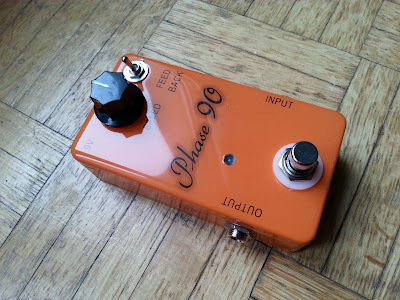 The MXR Phase 90, probably the most popular Phaser Pedal (especially since Eddie Van Halen used it). The Phase 90 is a JFET base Phaser circuit. You mach the JFETS by yourself too. 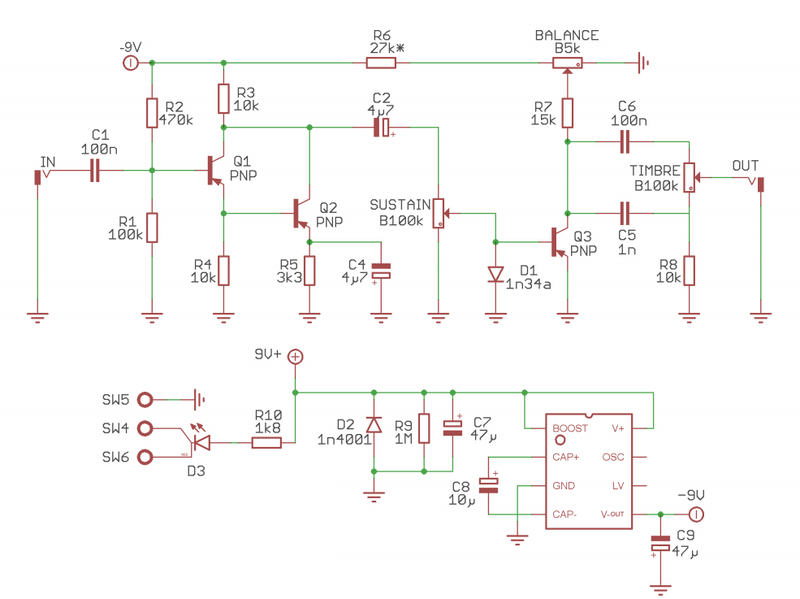 Instructions for this are in the Madbean NomNom build doc. 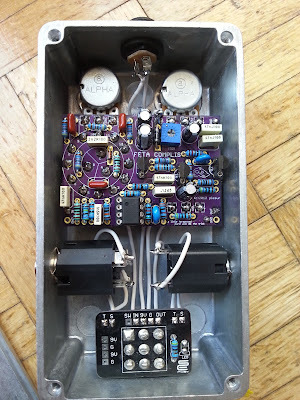 All parts except the JFETs are very easy to obtain. 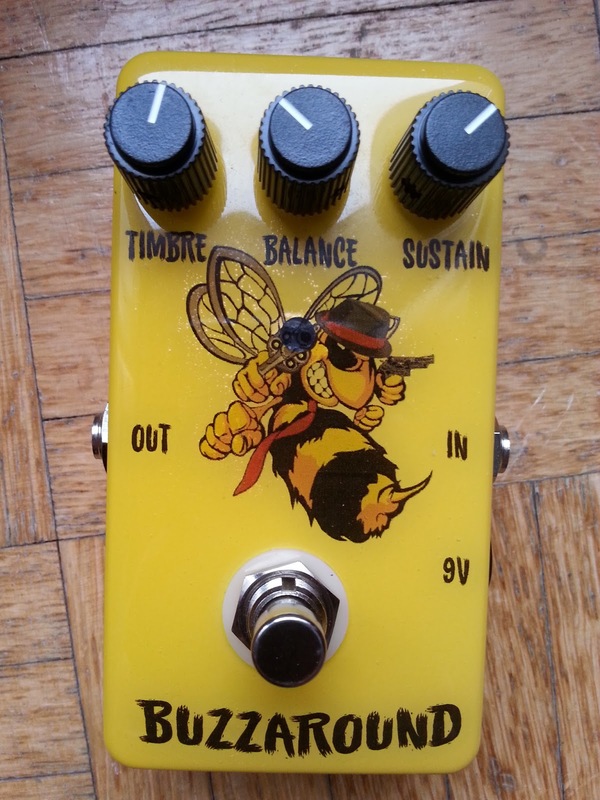 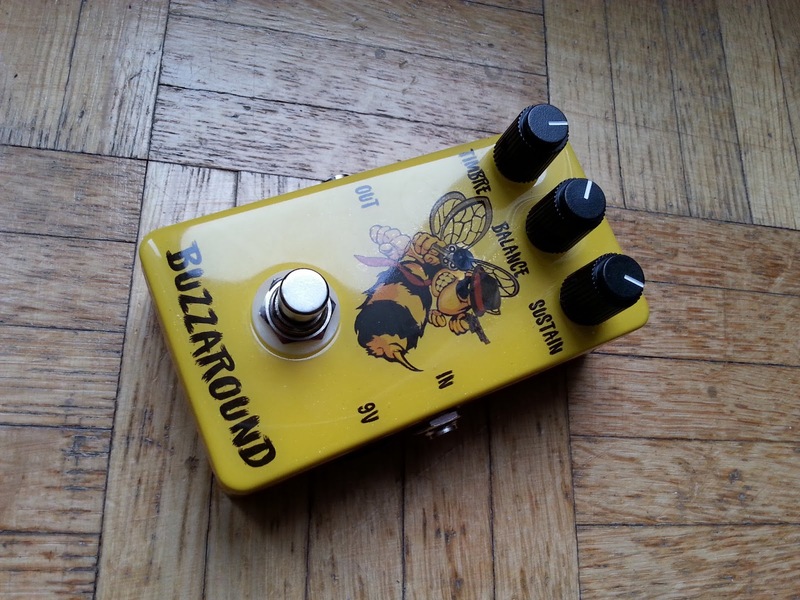 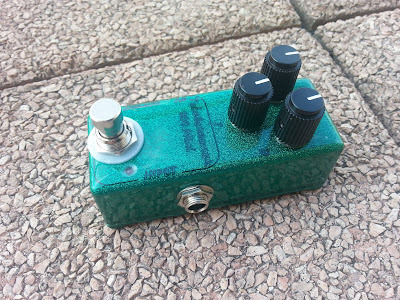 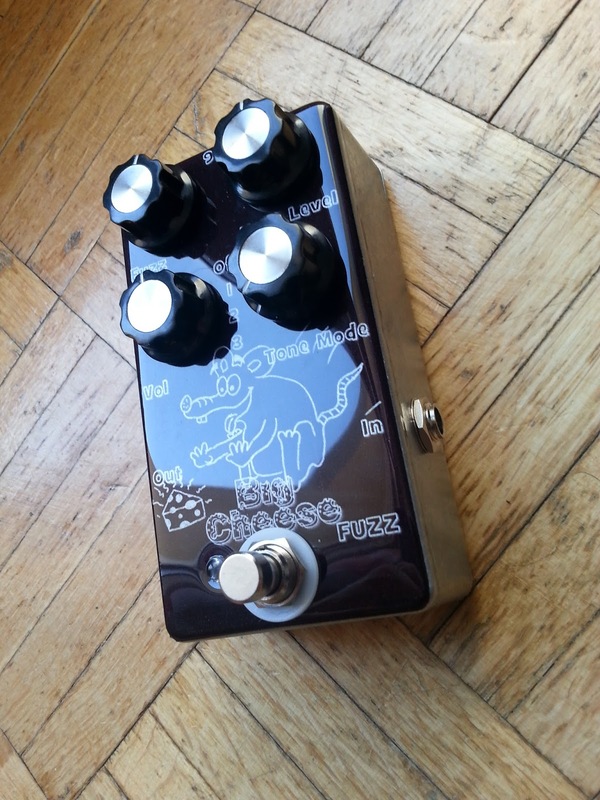 The Buzzaround is a Fuzz Pedal, which is based on the Germanium Tonebender, but has some variations. Soundwise its something between a Tonebender and a FuzzFace. 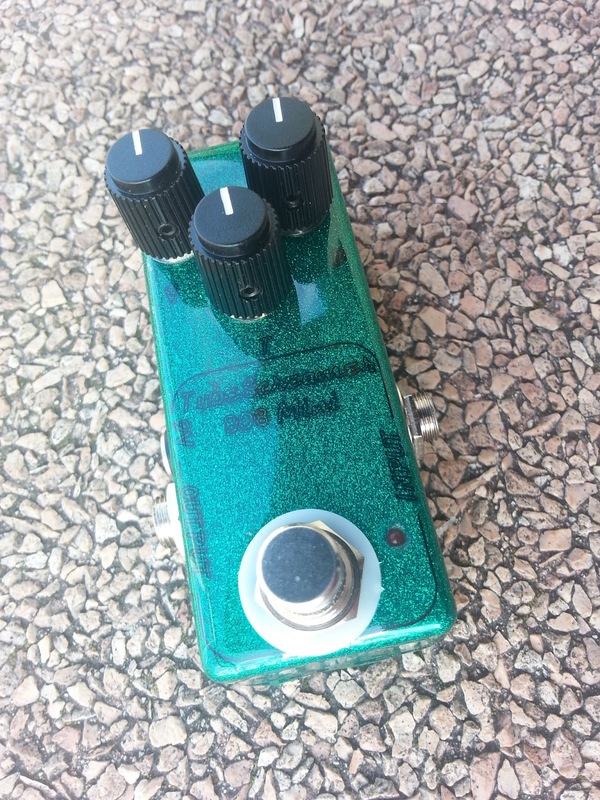 It features 3 germanium transistors, the original features NKT213, which are very hard to obtain. 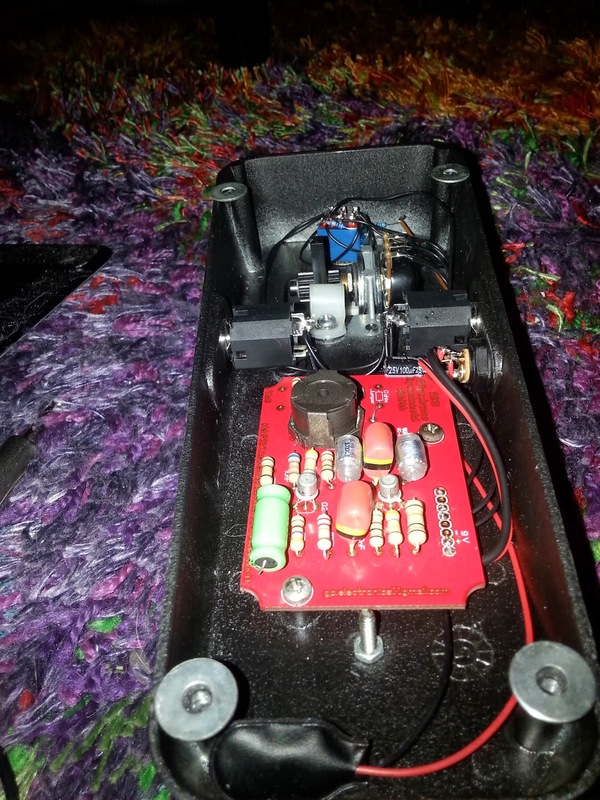 Ive used AC125 for my build (ordered from musikding). Madbean Bumblebee: Very good documentation (as always). 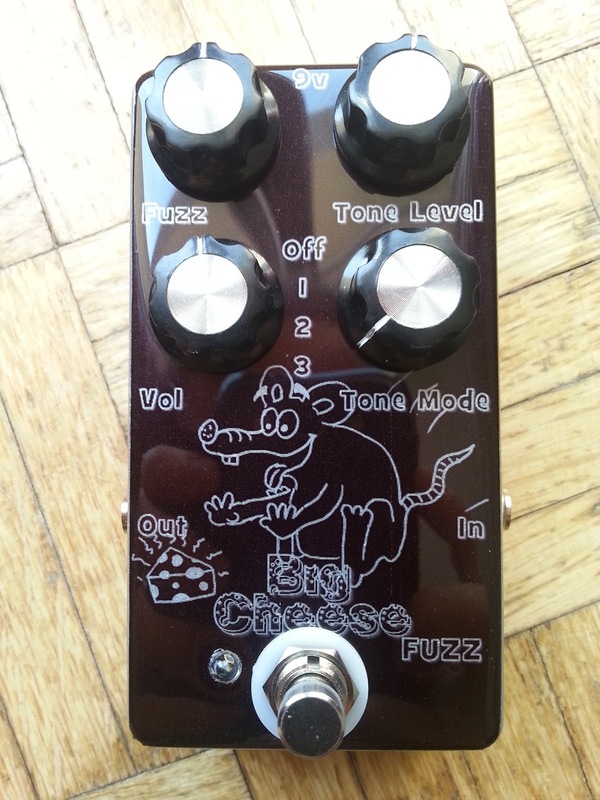 Features an additional Volume knob. 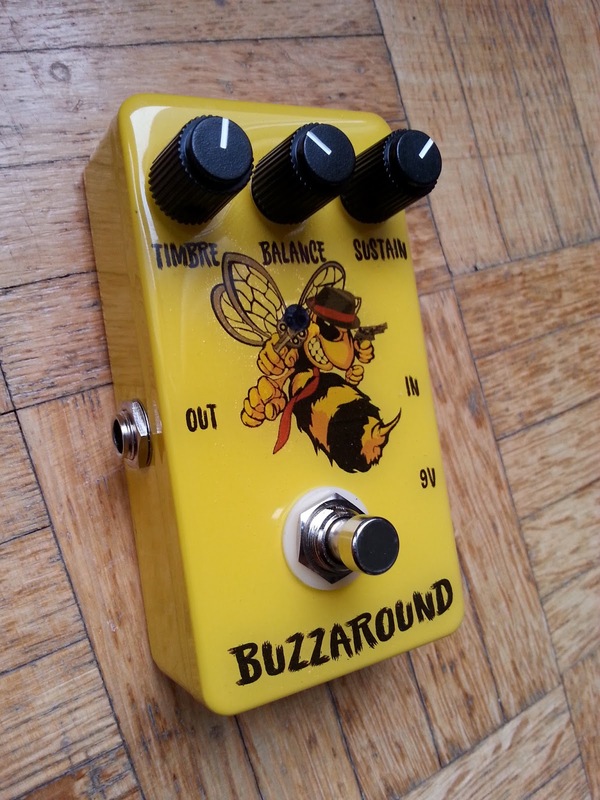 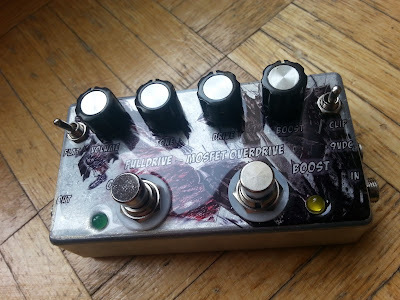 GuitarPCB FuzzyBee: Ive used this PCB for my build. Musikding also sells kits. Note: If you want PCB mounted pots, then dont go with the kit and order some 9mm PC mount pots. 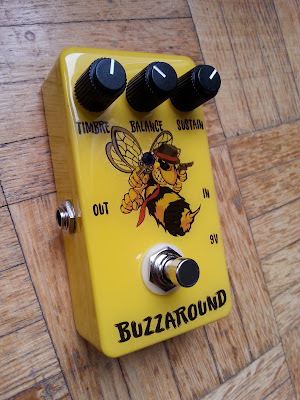 Since the Buzzaround features PNP transistors, the circuit would be positive ground. Both projects have a IC on board (as of FuzzyBee V2), for voltage invertion. 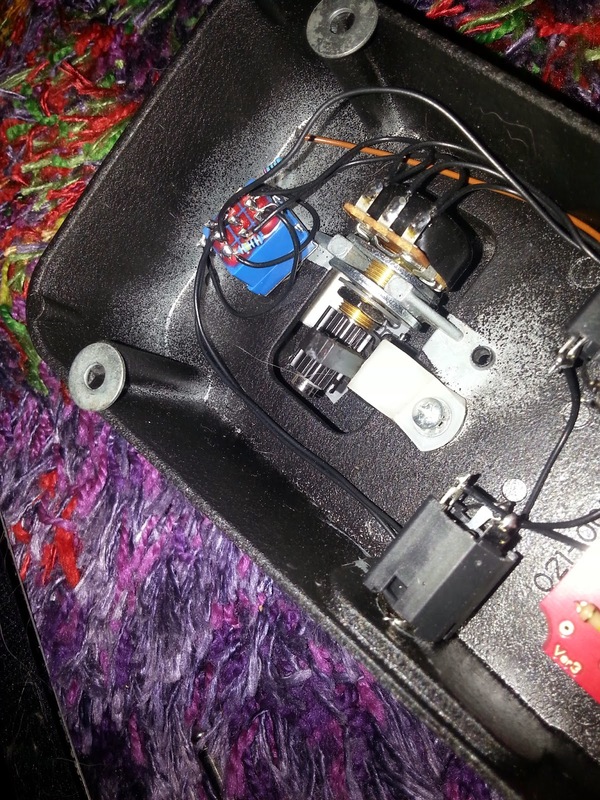 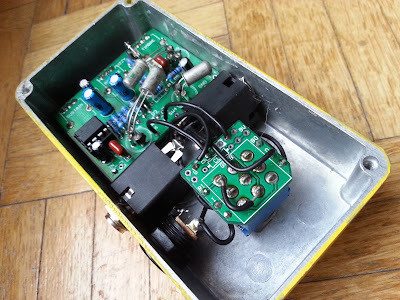 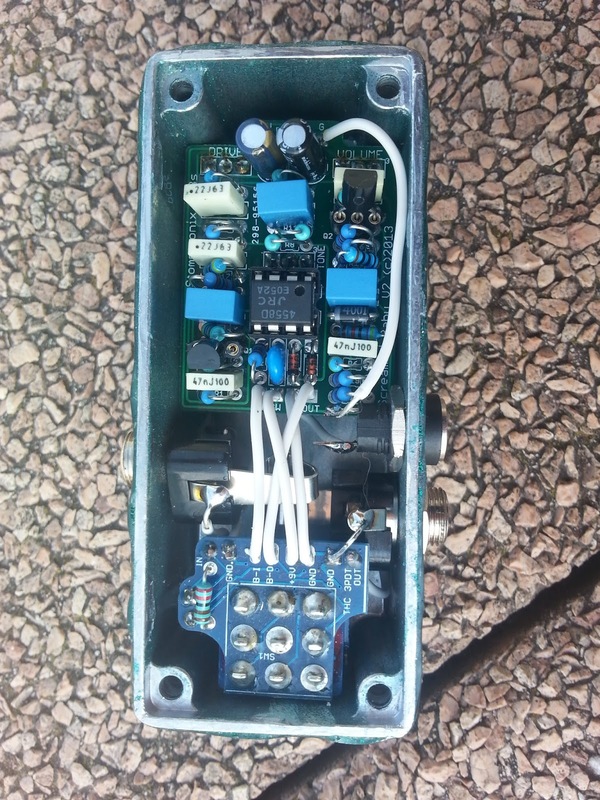 This enables the pedal to be used along a multi power supply with other standard effects. 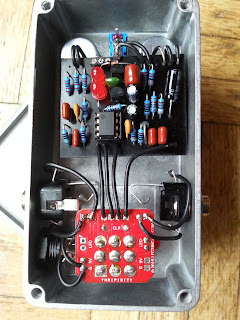 Download the Drill Template for the Guitar PCB project here. 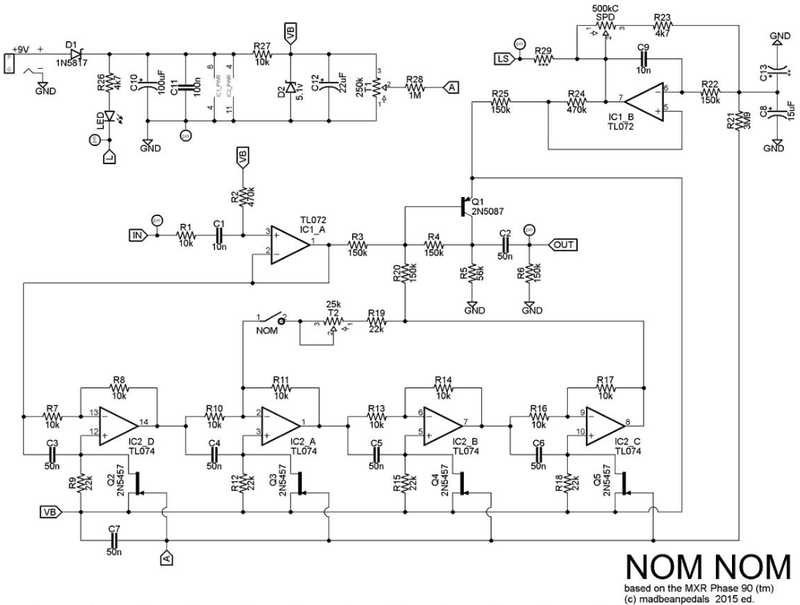 I have resized the one from the original document. 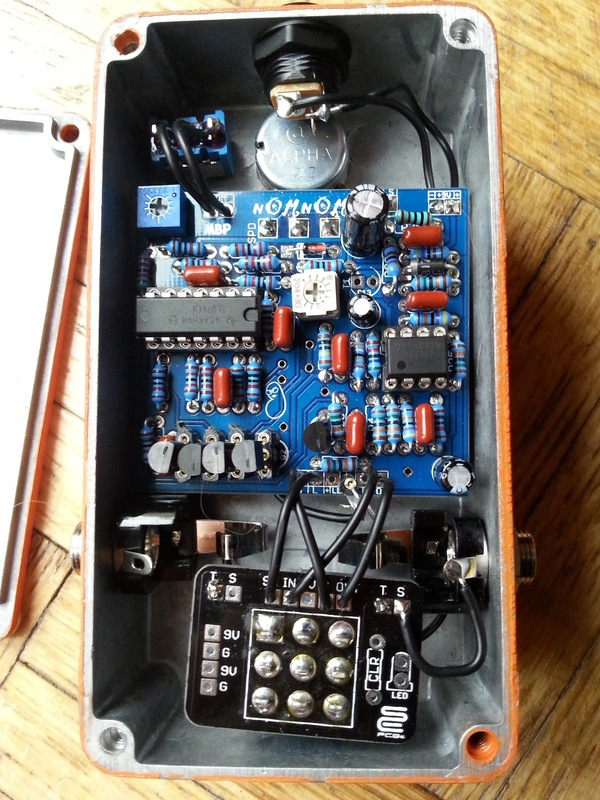 The Deep Blue Delay is pedal by MadProfessor. 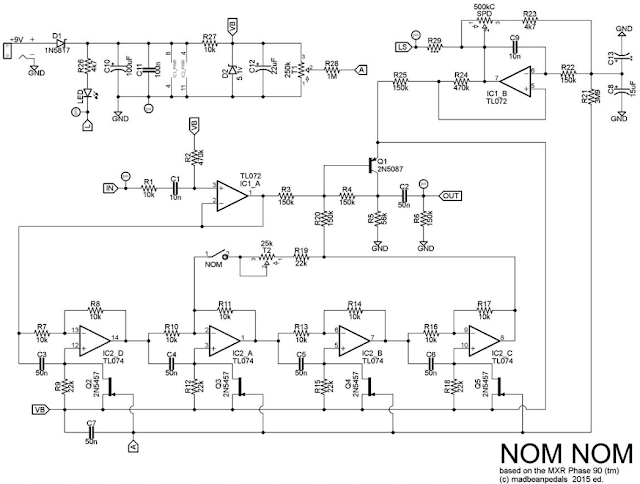 Its a digital delay with smooth analog sound, based on the classic PT2399 chip. 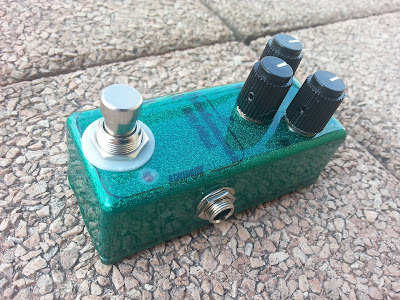 Its very standard, 3 knobs: One for delay time, one for repeats and one for the volume / mix level. 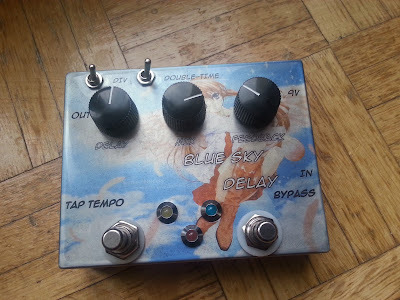 This delay pedal is very expensive. Also it features no tap tempo. 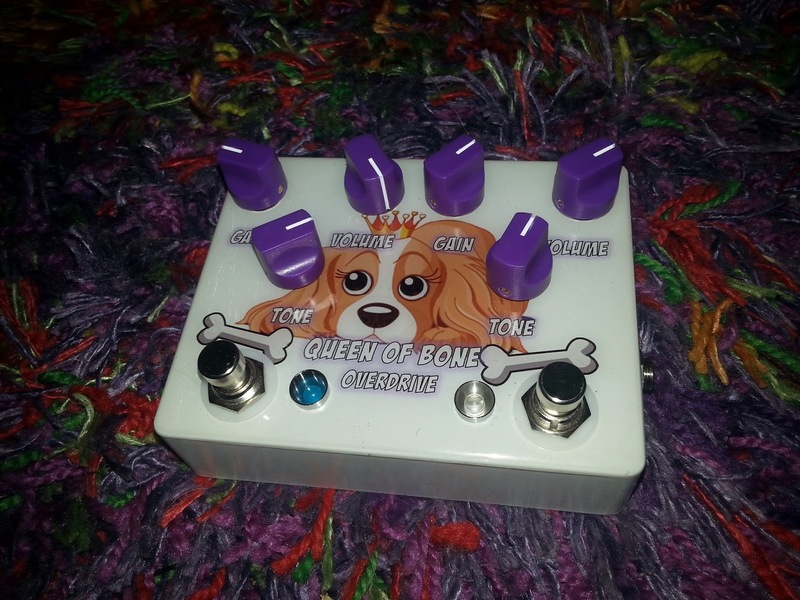 Since ive always wanted to do a tap tempo delay, i thought it was good idea to combine. 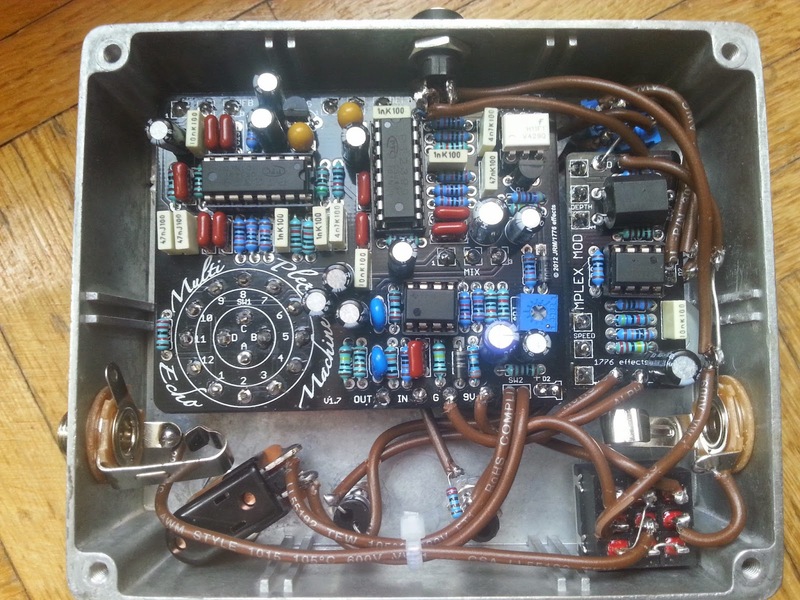 You can order itin the Madbean Discontinued PCB section. 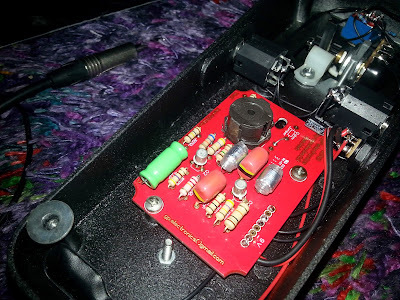 Connect Pin 6 of the PT2399 to the according PAD marked on the Taptation PCB. 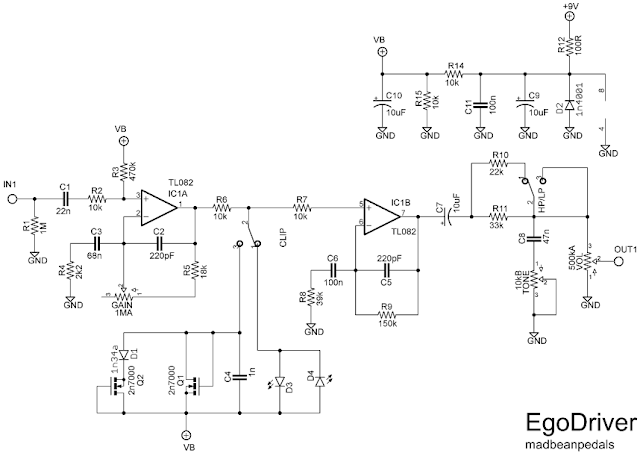 Connect a Pull-Down resistor from the output of the effect to GROUND. 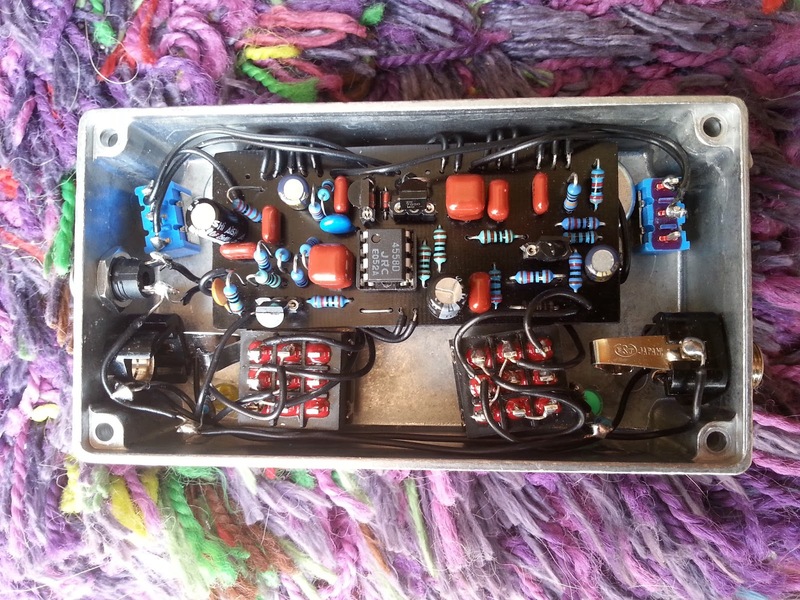 Ive used a 100k resistor. This is to avoid the loud pop sound, when switching the pedal on/off. Wire everything else up, as shown in the build docs. I dont need to say anything about this circuit. 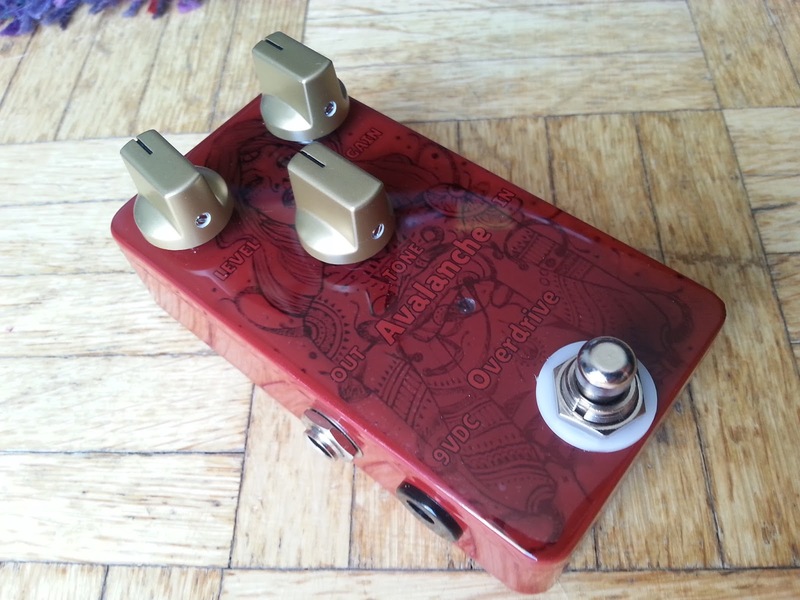 The Tubescreamer - a classic circuit developed in the 70s - evolved from the Boss OD1 - is a simple, transparent and great Overdrive pedal! Challenge was to make it fit in a tiny 1590A enclosure. There is also a modulation addon (with an LFO). Ive added this to the Delay circuit. 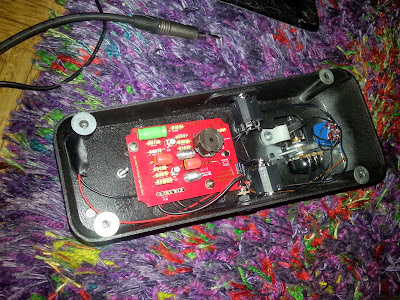 Theres an additional toggle switch (On-off-on) to switch modulation between Delay1 or Delay2 or turn modulation off. modulation pcb also features the knobs Depth and Speed. 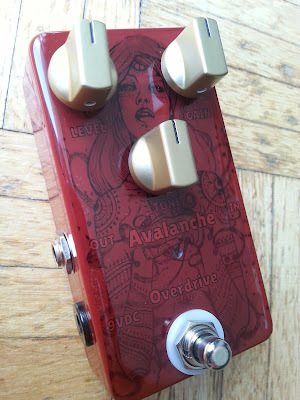 For me the modulation has a reverb / vibrato kinda feel to it. 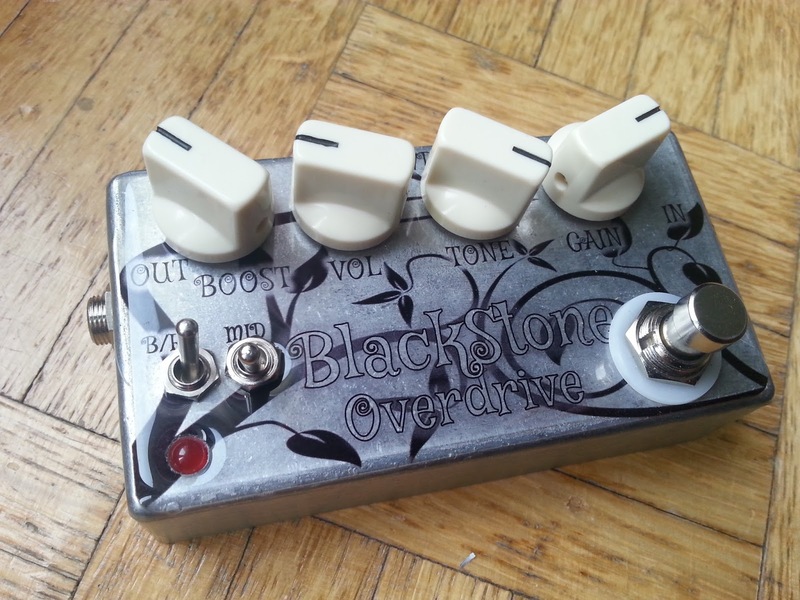 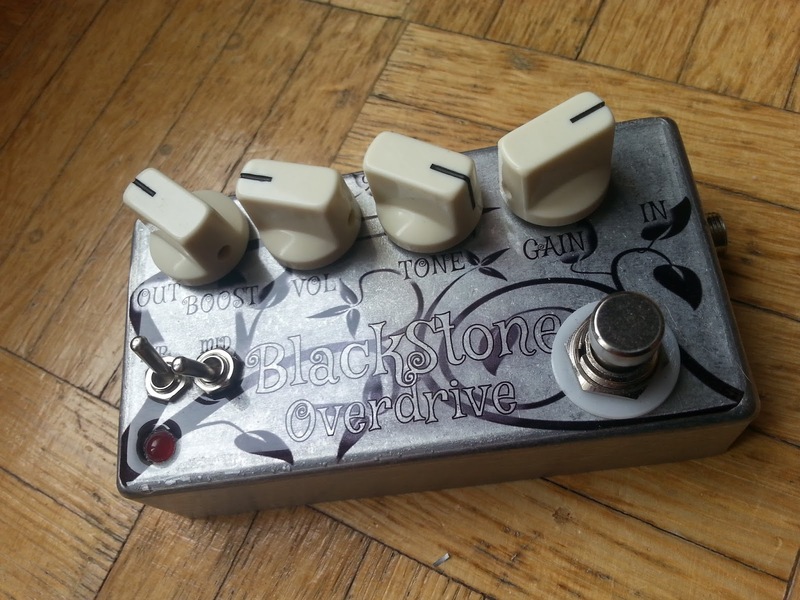 The Blackstone Mosfet Overdrive is a Pedal developed by a company named Blackstone Appliances. It fits in a 1590B altough its a tight fit. 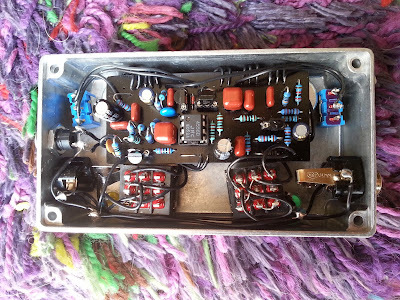 I arranged everything horizontal and placed the LED on the other side of the switch. That means, the boost section only works when the overdrive section is on.